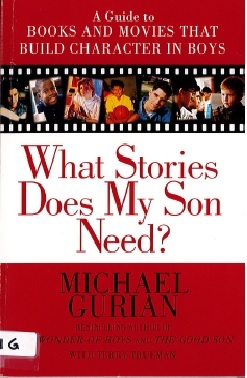 In an annotated list including movies such as High Noon and Glory, and books such as The Giving Tree and To Kill a Mockingbird, therapist and educator Gurian highlights the particular ethical lessons two hundred great stories can impart to boys and young men. Discussion points coach parents and teachers on how to make the viewing or reading of these essential stories into a valuable, character-shaping experience. 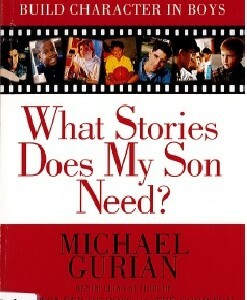 The book also features an introductory chapter that instructs readers on the perils and promise of boys’ media intake; on boys’ unique emotional relationship to the media; and on how to use their viewing experiences as opportunities for moral growth.